Maintaining your hearing as you age is more important than you know. Anyone who knows someone who struggles with hearing loss can appreciate the benefits of having normal hearing levels. However, there are studies that point to the overall health of your body and how it can affect your hearing, including new research which has shown that your hearing ability is bound to the health of your brain. This short article will take a look at the correlation between hearing loss and your brain health, as well as provide information about how to preserve your quality of hearing. The study that found all of this information was performed by Johns Hopkins University with some additional help from The National Institute on Aging. The study was comprised of doing annual physical exams and MRIs on 126 individuals for almost two decades. As a result, the researchers began to see a correlation between brain size and forms of hearing loss. While they recognize that brain shrinkage is a normal part of aging, they also noted that it is one of the main mechanisms responsible for dementia and other forms of reduced cognitive capacity. As the study continued, the researchers found that there was an evident link between the amount of brain atrophy and shrinkage suffered and hearing loss. They theorized that people who have hearing damage have their brains shrink at a faster rate and to a greater degree than those who do not have hearing loss. Essentially, this puts people with hearing loss at a much greater risk for cognitive disabilities than others. This occurrence is easily explained by neuroscience. When the brain senses that it has suffered some form of damage, it attempts to compensate for the loss by redirecting blood and oxygen to the area. This deprives the grey matter of its needed fuel, resulting in tissue shrinkage. In turn, this leads to brain atrophy and all of the forms of negative mental capacity that was witnessed in the research. The scientists at Johns Hopkins concluded that individuals from all walks of life should do more to protect their hearing. There is one very simple way that the people at Johns Hopkins and The National Institute on Aging believe that you can prevent hearing loss is by scheduling regular doctor’s appointments. They will be able to take a baseline reading of your hearing and track any potential changes throughout your life. 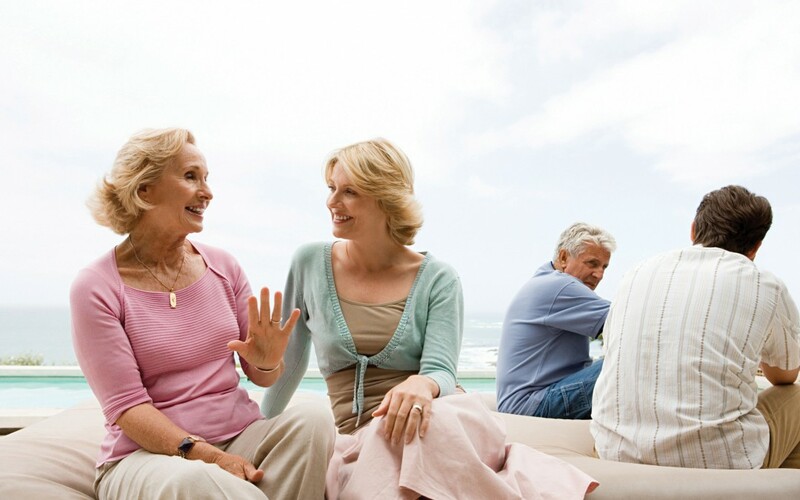 This will give them time to help you in the event that you do suffer some form of hearing loss. For people who suffer from hearing loss, it is still important for you to go to a doctor in order to minimize the amount of additional loss that you suffer. Aside from keeping a high standard of living, tracking your hearing can be the difference between positive and negative mental capacity as you age.